$25.00 In stock. Order in the next 13 hours, 26 minutes and it will go out today! In stock. Order in the next 13 hours, 26 minutes and it will go out today! 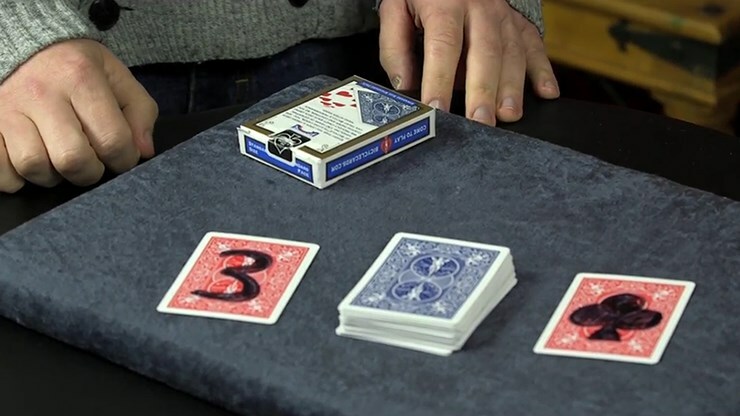 An ingenious, custom made gaffed Bicycle deck that will allow you to perform direct mind reading miracles!!! THE SEER DECK is a sneaky weapon that will give you huuuuuuuge power over your audience. 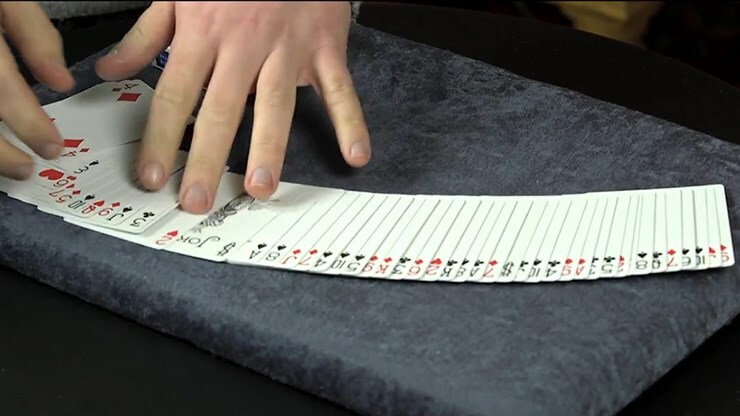 This ingenious, updated version of the famed Koran Deck is much more deceptive than its predecessor and can even be spread in front of your spectators. 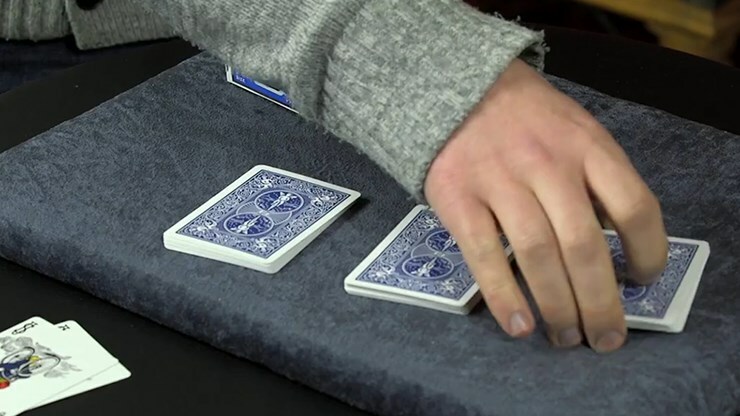 It appears to be a normal deck - and yet, when a spectator thinks of a card you can EASILY REVEAL WHICH ONE!!! And, even better, you can achieve this with absolutely no sleight of hand. 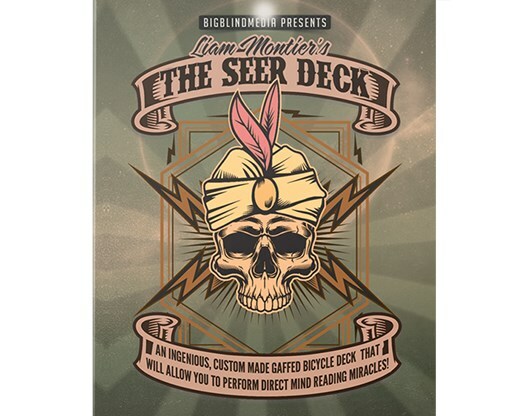 Use THE SEER DECK for Liam's show stopping two phase mentalism routine... or just employ THE SEER DECK as a powerful utility for your own ideas and routines.